Premium belt for extreme temperature requirements. Popular in cement and foundry applications. 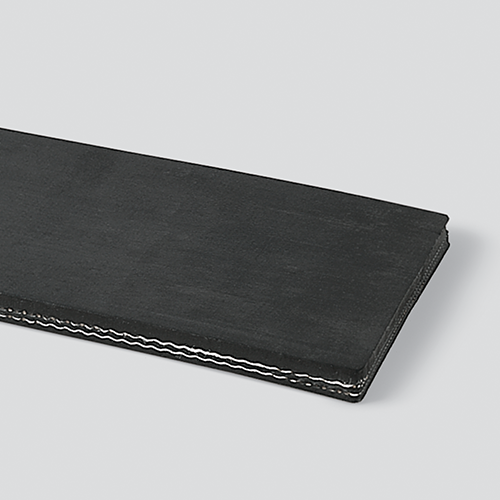 Hybrid cover compounds provide extended life, and will withstand temperatures down to -95°F.